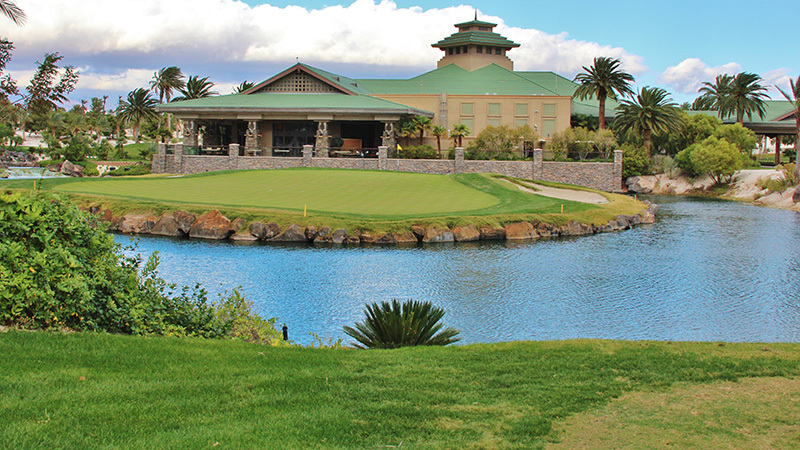 You won’t believe you’re in the desert when you step onto the greens at the Bali Hai Golf Club. 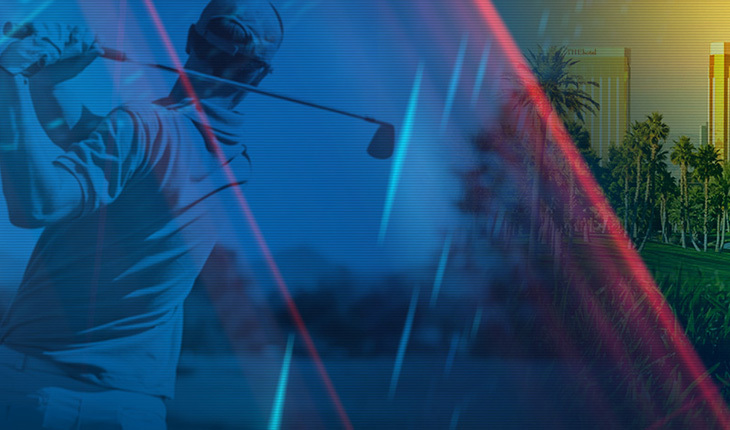 This award-winning golf course, named one of the Top 50 Golf Courses in the World, is a South Pacific oasis transported to Vegas, complete with palm trees, gleaming white sand, and lush greens. 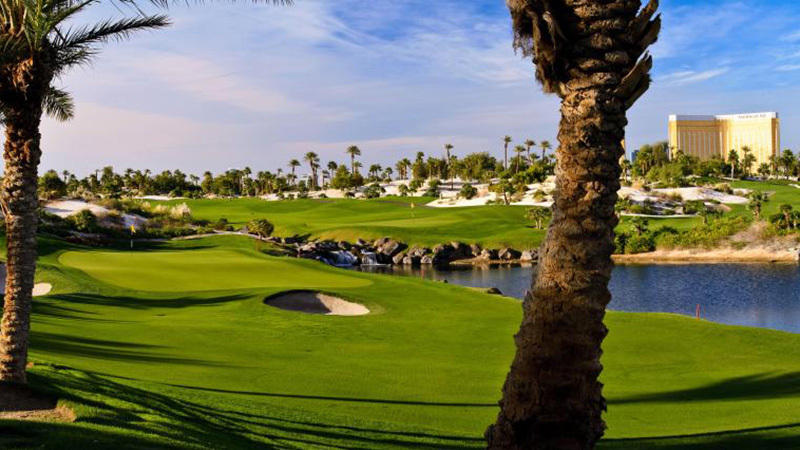 Find your golfing dream come true with Bali Hai golf. 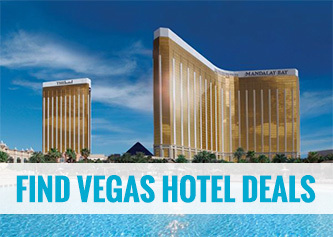 Vegas is the place to discover everything you want, and golfers will never want to leave the only championship golf course that’s located right on the world-famous Strip. You’ll enjoy all the best amenities, from on-course food and beverage cart service brought to you by the best cart girls in Vegas, to discreet and attentive forecaddies who will tend to your every need. 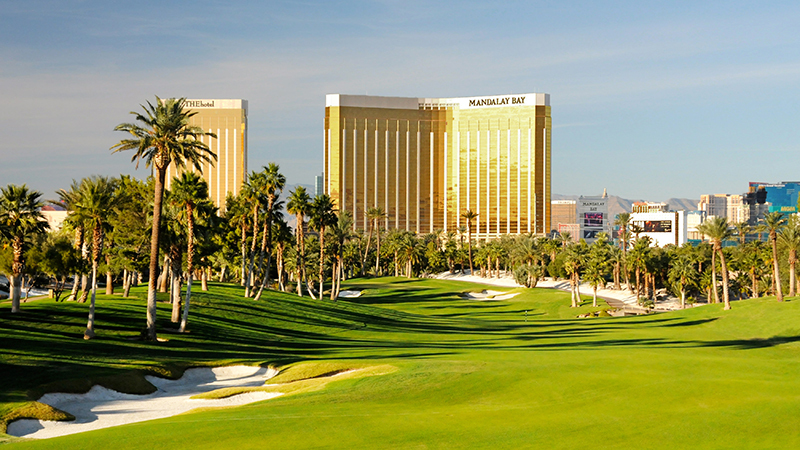 When you head for Las Vegas, don’t miss your opportunity to enjoy paradise at the Bali Hai Golf Club. Book your day on the greens through City VIP Concierge and enjoy convenience and luxury for your relaxing golf getaway, including transportation, VIP privileges, and more.